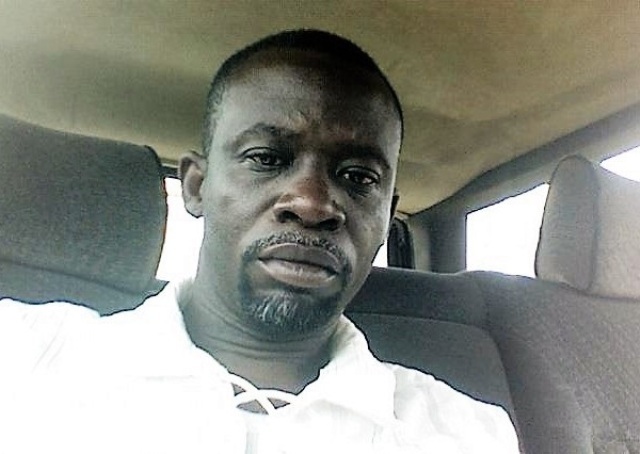 Ghanaian movie producer and director, James Aboagye, has asserted that the Ghanaian movie industry is not dead as many people think. According to him, the movie industry is rather transitioning. “Those who are saying the Ghanaian movie industry is dead are not using the right terminology. The Ghanaian movie industry is not dead, it is rather transitioning,” he said in an interview with DJ Murphy Lee on Bohye FM’s Entertainment Extra Show in Kumasi—which was monitored by Newshuntermag.com. “At first it was analogue, and now we have moved to a digital age. The digital age also has its opportunities and challenges. We were not smart enough and we have been overwhelmed by the movement,” the Veteran movie producer admitted. He lamented that Ghanaians are not taking advantage of the new wave. “Unfortunately, I can say that Ghanaians do not understand the new wave of the digital age, if we really understand it, we could have rake millions and billions from it like how other countries are doing,” he stressed.